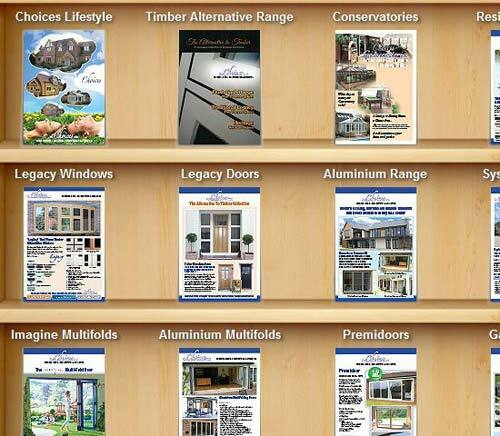 ABCO Doors and Windows Ltd offers an extensive range of 'Choices' timber windows and doors from traditional timber windows, classic timber doors to more modern contemporary aluminium clad timber systems, you can be sure that with ABCO Doors and Windows Ltd and 'Choices' you will get exactly what you want to enhance your home. The 'Choices' range of made to measure timber windows from ABCO Doors and Windows Ltd, are manufactured from the highest quality hardwood or engineered softwood. 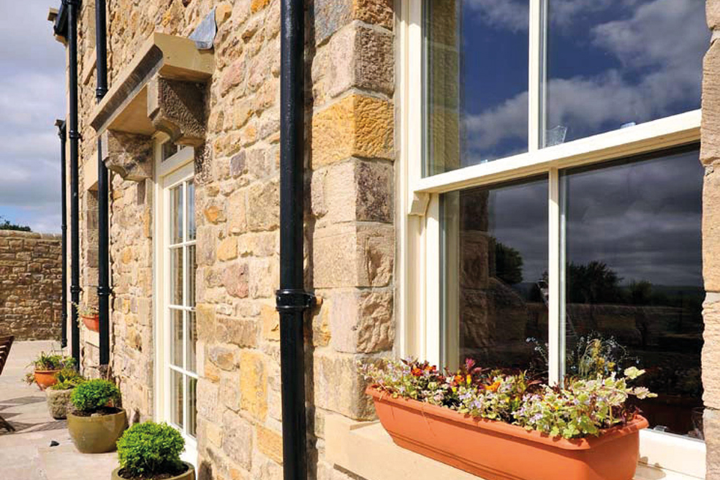 Our timber window range includes flush sash, timber storm casements, vertical sliding sash windows, tilt and turns and timber aluminium clad windows. 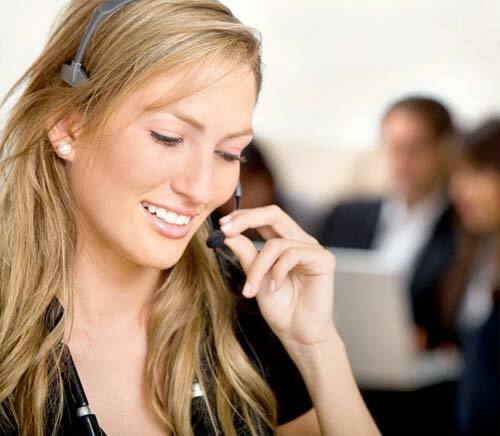 Complimenting our timber windows, ABCO Doors and Windows Ltd has a range of 'Choices' timber doors, including single timber doors, french double doors to smooth sliding patio doors providing unbroken sightlines. Coupled with almost an endless choice of design, colour and stain options the 'Choices' timber range will enhance any home. 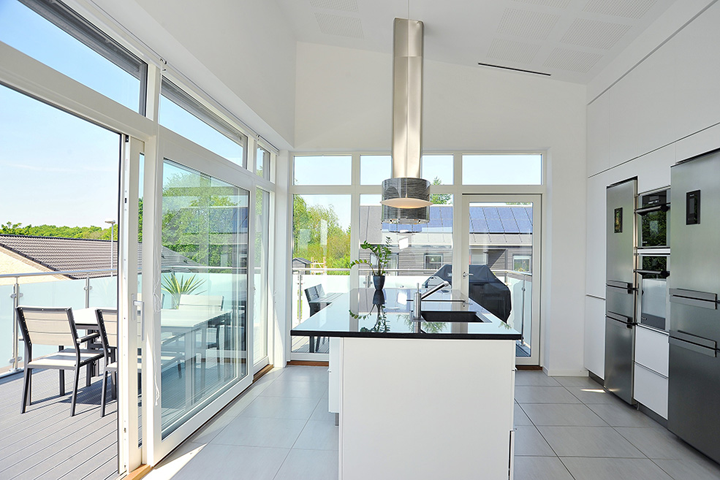 'Choices' timber windows from ABCO Doors and Windows Ltd are a stunning range of sustainable high performance timber windows and alu clad timber windows available in Kent. 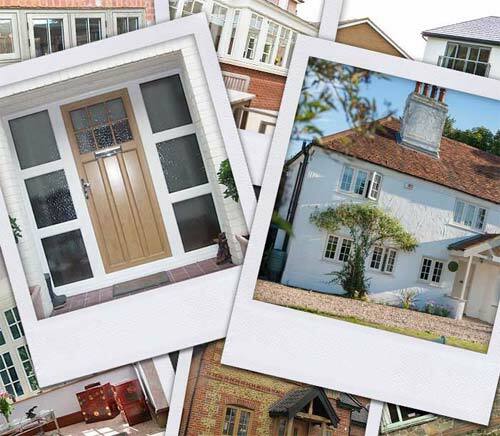 'Choices' timber doors from ABCO Doors and Windows Ltd are guaranteed to make a striking addition to any home old or new in Kent with high security locking and performance to match. 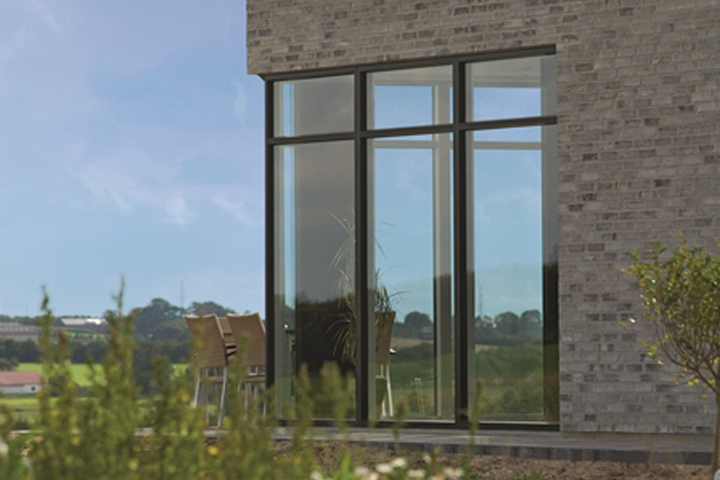 Sleek and modern and available in any RAL colour, 'Choices' aluminium clad timber windows from ABCO Doors and Windows Ltd are high end performance windows available in Kent.